Essential oils are everywhere, and we all know someone who sells them. If you haven't yet, consider jumping on the bandwagon for when it comes to curl care. Here are the essential oils to use in curls. If you're hoping for longer curls, consider adding cedarwood oil. 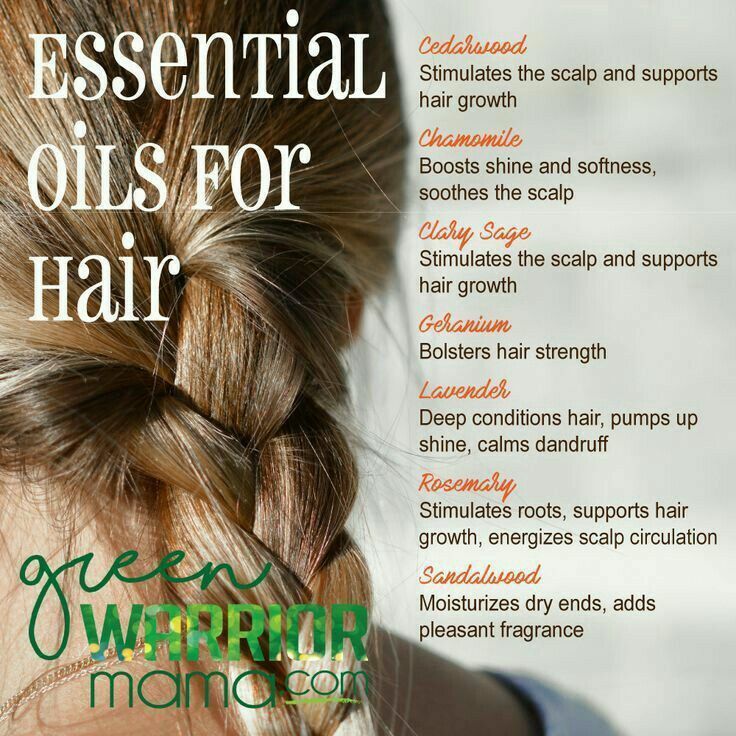 You can add it directly to your favorite shampoo and then use your fingertips to massage it into the scalp. Clary sage is an excellent choice as well to help stimulate the scalp. Scalp stimulation leads to increased growth as blood flow stimulates healthy hair follicles. Finally, rosemary can be added to a curl care routine to encourage the healthy growth of roots. It reinvigorates a sluggish circulation, encouraging the scalp to receive renewed blood flow. If your curls are in need of a boost of shine, consider adding chamomile essential oils to your shampoo, gel, leave in conditioner or styling cream. The soothing properties in the chamomile will help smooth and desensitize frizzy, dry strands. It can also soothe an irritated scalp. You can also consider adding lavender oil to your curl care products. This oil will penetrate the hair strand to infuse it with a natural, gleaming shine. It also helps soften strands, and soothes irritated scalps. It makes a great complimentary oil when mixed with others as well. 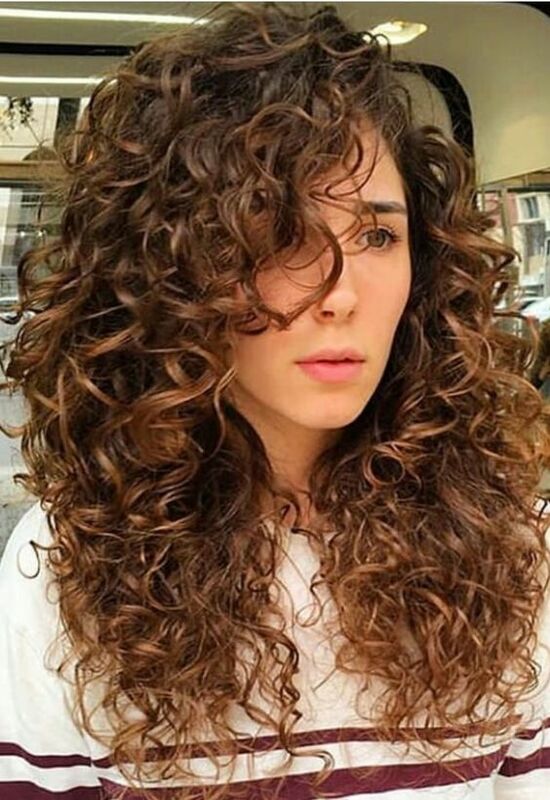 Having strong, healthy curls is important to limit breakage and frizz. If you're worried about your strands breaking, consider adding geranium oil to help secure fragile strands. Sandalwood not only has an amazing scent, it can also help protect fragile ends from breakage. All of these oils work well individually, or you can mix and matched based upon your individual needs. Experiment by adding the oils to your favorite shampoos, conditioners, and other curl care products. Let us know which you prefer!